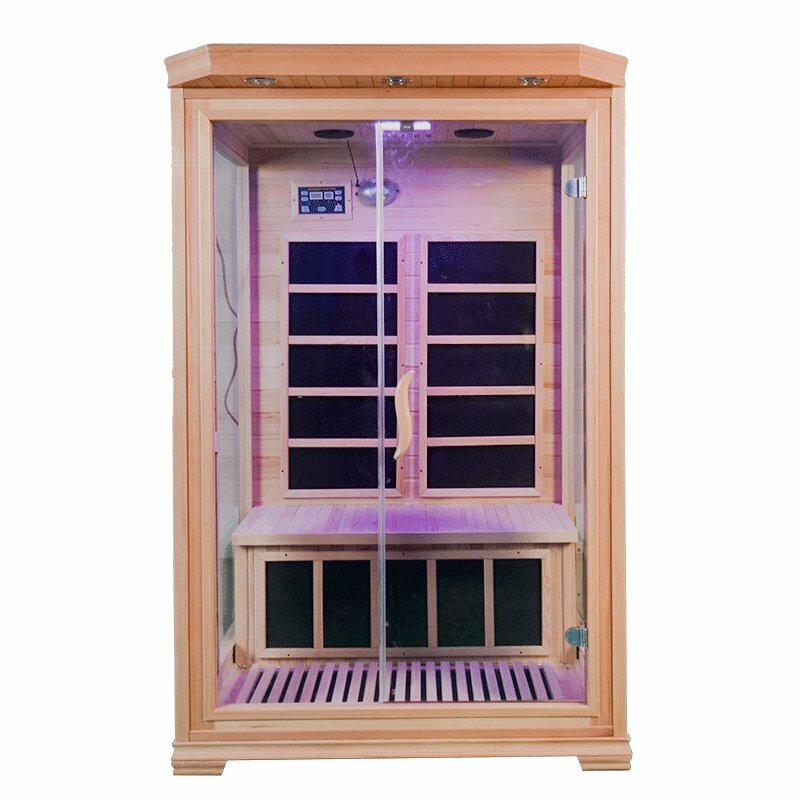 Using an infrared sauna regularly has been proven to be effective in aiding with a number of health concerns. 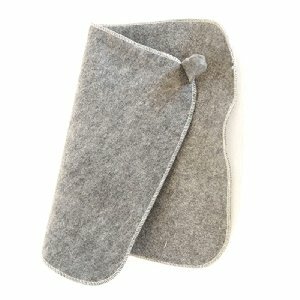 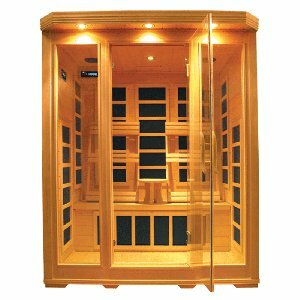 The increase in body temperature simulates a fever, which is your body's natural defence against bacteria, viruses, and parasites; it also boosts the circulatory system, which can ease the symptoms of those suffering with arthritis, cardiovascular disease, and various skin conditions. 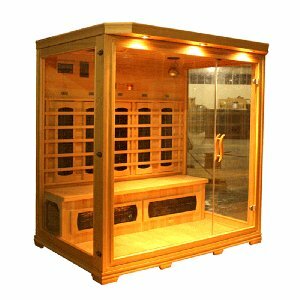 If you enjoy the benefit of regular saunas but find it inconvenient to get to the gym or spa, a home sauna is the answer. 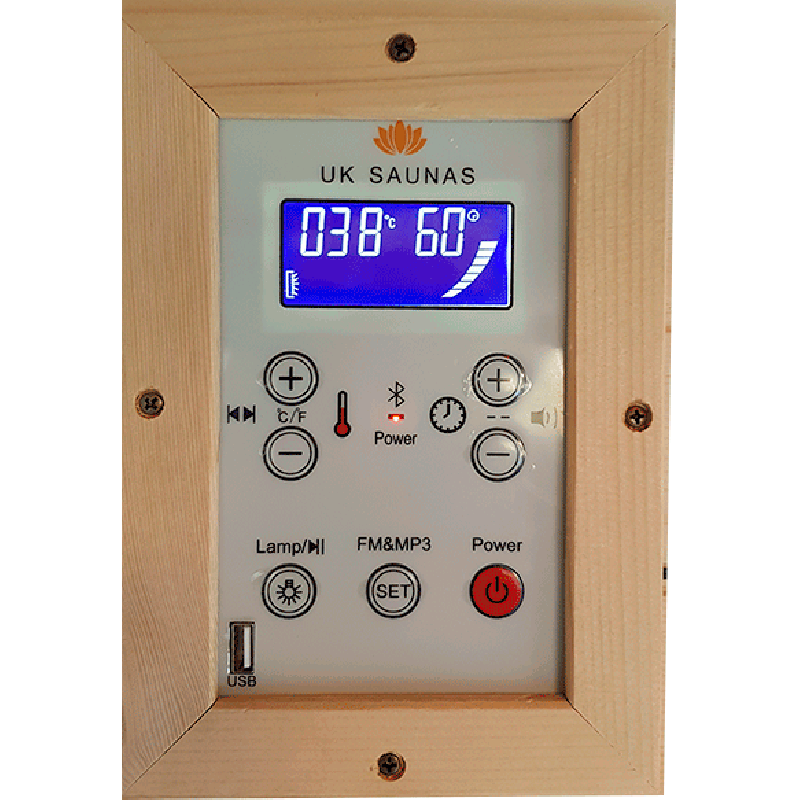 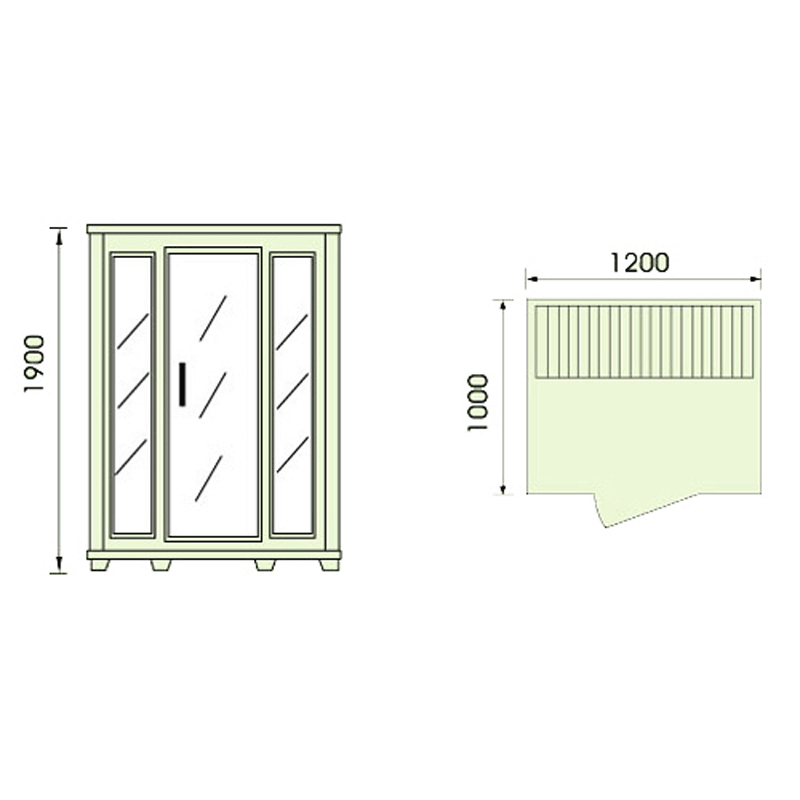 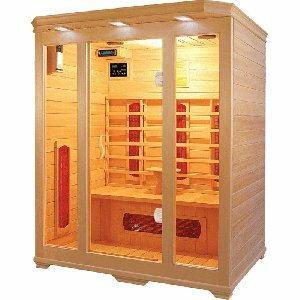 Here at UK Saunas we specialise in the manufacture and supply of affordable infrared saunas. 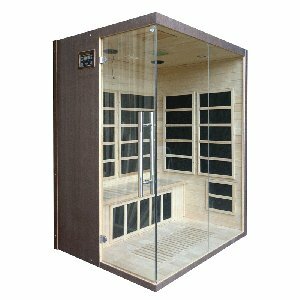 The two person sauna that you see here, model number EAMA-002, starts from just £1149 and is available in Canadian Hemlockr wood, with carbon heaters. 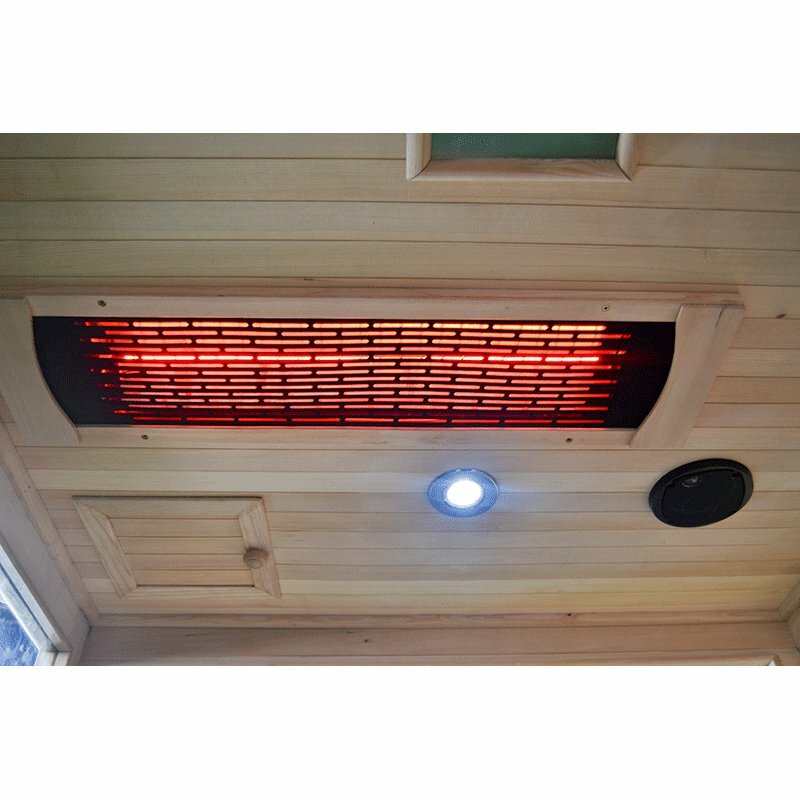 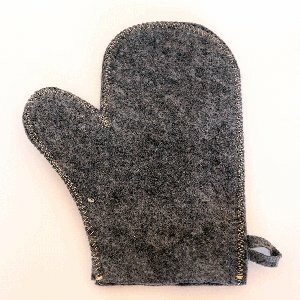 It is simple to assemble, easy to clean and maintain, and the running costs are very low. 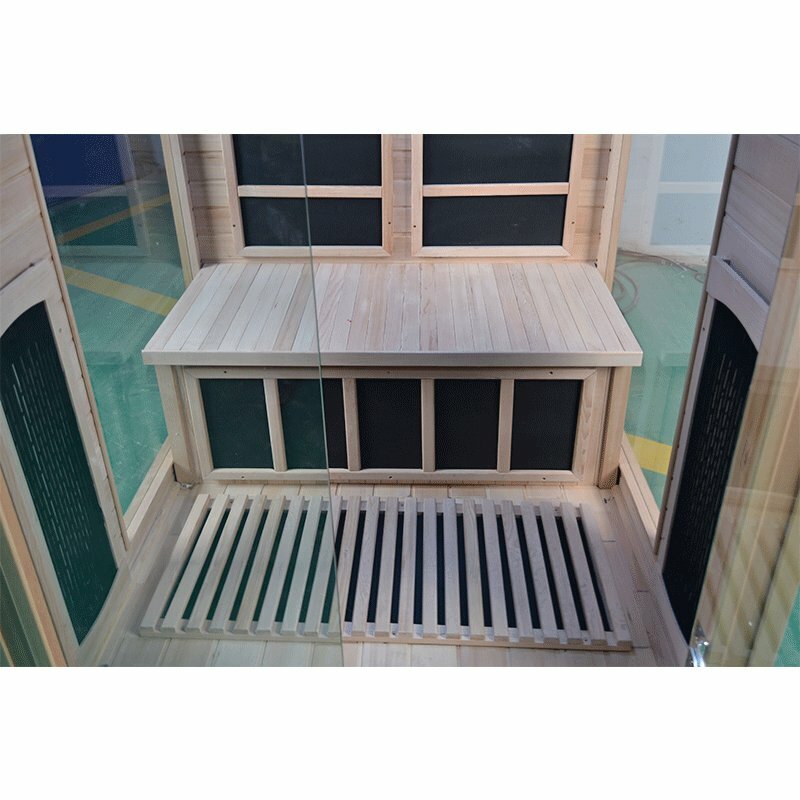 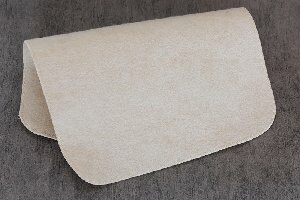 Infrared saunas are effective at lower temperatures than traditional steam saunas so they use less electricity, making them better for the environment.